Netflix Chief Executive Reed Hastings has been explicit about the Los Gatos, California-based company's plan to fund content acquisition by raising debt. "We'll continue to finance our capital needs in the high-yield market," Hastings wrote in his second-quarter shareholder letter. The move was very well telegraphed by Netflix, said John McClain, portfolio manager at Diamond Hill Capital, which is long in the debt, adding the debt raise "makes sense to us." "This is further proof of Netflix's need for capital to fund short-term operations and content capex," Richard Miller, founder and managing partner at Gullane Capital, which is short the equity. "It shows they are further than ever from being free cash flow positive," he said. 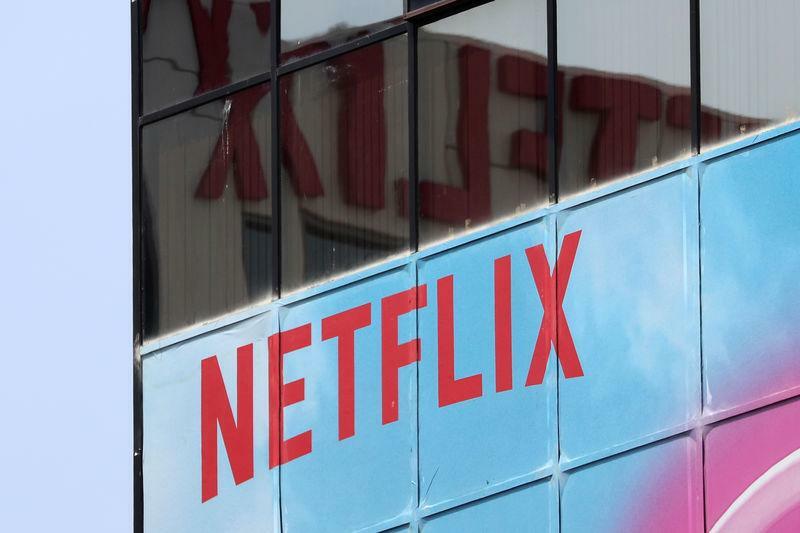 Prices on Netflix's existing debt dropped across the board on Monday, with the biggest drops in a bond coming due in 2026, down by about 3 cents to 91.5 cents on the dollar. Bearish bets against Netflix's existing $8.4 billion of junk-rated bonds have more than tripled this year to an all-time high of $347 million, Reuters reported last week. Some 27 of the 43 brokerage analysts that cover Netflix continue to back the stock with "buy" ratings, compared to just three with "sell" ratings, although its shares have slipped back since last week's results. Moody's Investors Service has assigned a rating of Ba3 to the new notes, three notches into junk territory, which is the same rating the agency has given the company as a whole. Standard & Poor's rated the proposed debt issue at 'BB-' and '3' recovery rating. The recovery rating indicates a meaningful recovery of about 65 percent of principal in the event of a payment default. It said the rating reflected the company's improving underlying profit margins over the last 12 months, driven in part by price increases and subscriber growth. "These factors demonstrate the strength of the company's business model and its ability to expand globally, increase margins and manage its increasing debt burden," S&P said. The company is now trading at nearly 115 times forward earnings, making it the second costliest of the FAANG group of major tech bets after Amazon.com's 160 times, according to Refinitiv data.